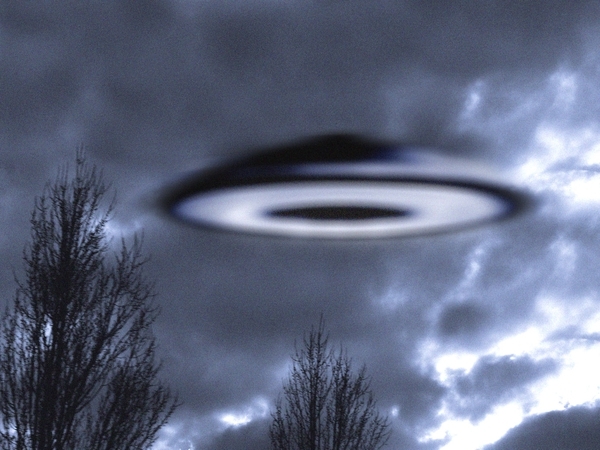 UFO experts believe the incidents, which happened in south Wales earlier this month, are 'particularly significant' because they included observations made by the crew of a police helicopter and military personnel. Corporal Mark Proctor told The Sun newspaper that he witnessed a 'fleet' of objects zig-zagging across the sky at about 11pm. The 38-year-old soldier, a member of the 1st Battalion Irish Regiment, said: 'I was on duty in the guard room when the other boys outside began shouting. Mr Pope said: 'Something quite extraordinary does seem to be going on in British air space at the moment. 'The ministry examines reports solely to establish whether UK airspace may have been compromised by hostile or unauthorised military activity,' the spokesman said.